Enjoy unforgettable dining experiences at Hotel Ivy, and come to understand that the restaurants are a destination unto itself. Beloved by locals and lauded by the industry, Hotel Ivy&apos;s restaurants are a core aspect of what makes this hotel unique. Renowned as a premier Minneapolis destination for food and drink, Hotel Ivy boasts several options for the downtown epicure. Enjoy classic coastal Italian fare at Monello, stop by The Bar for the city’s most sparkling grower champagne list and shareable plates, or cap off an evening with craft cocktails and elevated lounge fare in Constantine. 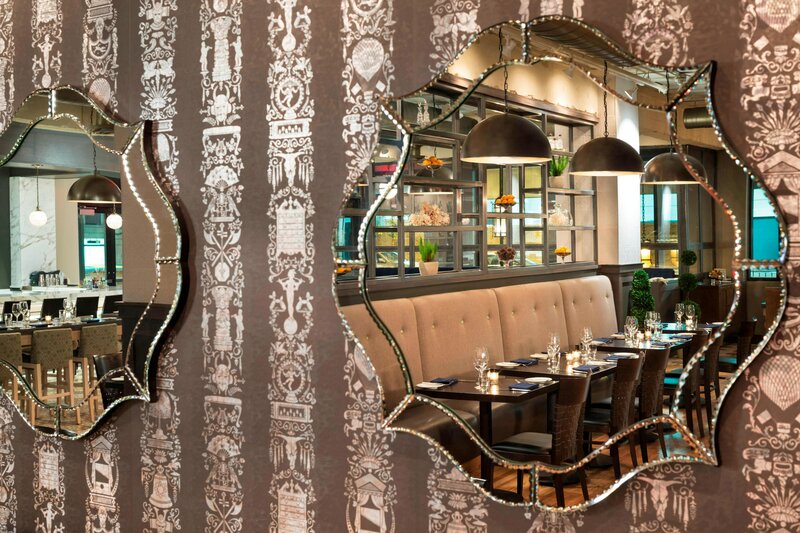 Minneapolis dining in the comfort of your own sweet retreat at The Ivy. Experience culinary bliss without wandering far. Room service is available 24 hours a day for your convenience. 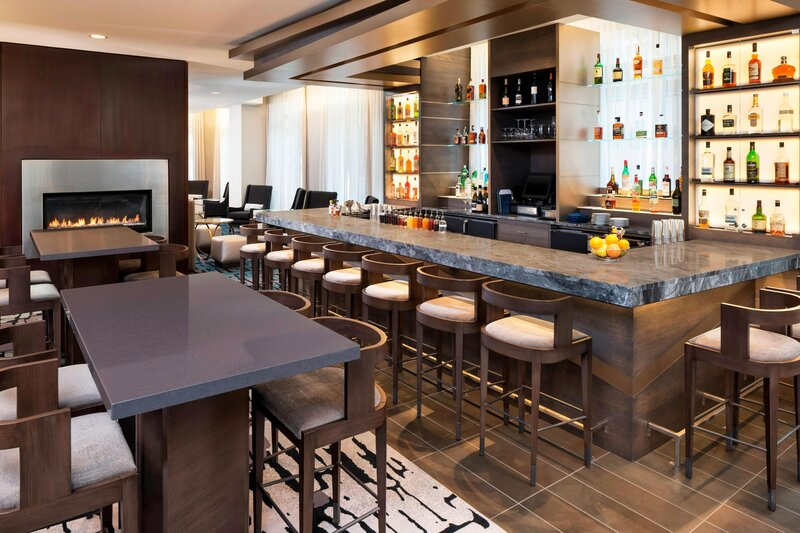 Indulge in sparkling libations and shareable plates, with weekly happy hours and entertainment. Embrace the flavors of the Mediterranean at this warm and welcoming hotel restaurant, which showcases coastal Italian fare and an extensive wine list. Our house-made limoncello is a particular favorite among restaurant patrons. Lush and cozy, this subterranean bar provides an intimate refuge from the energy of downtown Minneapolis. Linger over an artfully crafted cocktail, prepared by charismatic bartenders who still appreciate the art of good conversation. An intriguing menu with service that compliments. 100% Angus Beef served from their own herds. Best Steak in town. Family Owned and Operated. They take pride in their carefully planned cuisines that are offered. Handcrafted meals accompany a thoughtful, approachable wine selection. You&apos;ll love everything about Zelo&apos;s! Authentic Scratch made Latin American Meals.